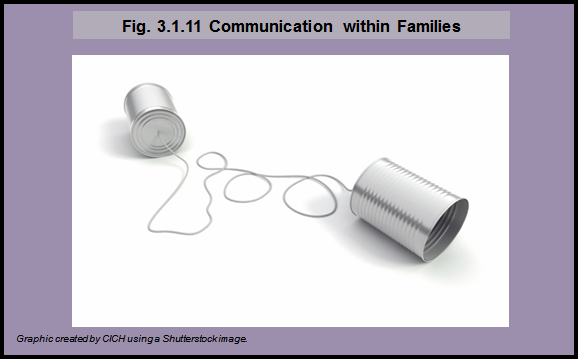 Health professionals have a considerable role to play in guiding this type of communication within families. Age-appropriate information and personalized counselling are the cornerstones of effective genetic counselling for childhood genetic diseases. 1 Nycum G, Avard D, Knoppers B. Intra-familial obligations to communicate genetic risk information: what foundations? what forms? McGill Journal of Law & Health. 2009;3:21–48. 2 Godard B, Hurlimann T, Letendre M, Égalité N. Guidelines for disclosing genetic information to family members: from development to use. Familial Cancer. 2006;5(103):116. 3 Zawati MH, Parry D, Thorogood A, Nguyen MT, Boycott KM, Rosenblatt D, Knoppers BM. Reporting results from whole-genome and whole-exome sequencing in clinical practice: a proposal for Canada? J Med Genet. Published online September 27, 2013.